Through research, consultancy, policy dialogue and capacity building training, Law for Life supports an international network of organisations, practitioners, and activists who are interested in developing and improving their ability to deliver legal education and information to disadvantaged communities. Our recent international programme work includes projects in China, Macedonia, and a cross-border strategic partnership with civil society organisations in Iceland and France. 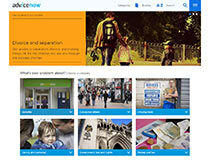 Bridging Communities is a two year programme funded by the European Union Erasmus Plus programme. The programme develops a strategic partnership comprising of three civil society organisations: Law for Life (UK), the Icelandic Human Rights Centre and AVIJED, a Paris based NGO. 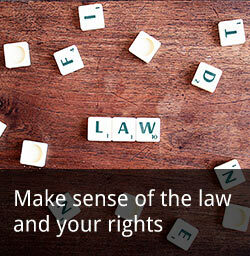 The programme’s aim is to improve cooperation and the exchange of best practices in the field of adult education through shared information and guidance on how to inform, educate and train intermediaries in diverse law-related fields including: human rights, law and society, civil rights and obligations. There will be an emphasis on gender equality, rights of different minority groups, parental leave, and the roles of public institutions and the welfare system. Law for Life, The Icelandic Human Rights Centre and AVIJED will ensure best practice, tools and curricula relevant to immigrant communities will be disseminated to all interest groups. 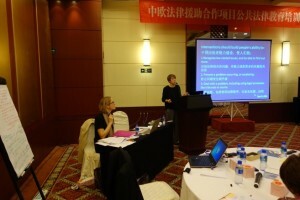 China – EU Access to Justice project (in collaboration with British Council) was created to assist the Chinese Ministry of Justice in building institutional capacity through the supported design of a national strategic framework for PLE, including capacity building activities, PLE tools and expert consultancy support. Over the project period Law for Life delivered two workshops in July and November 2014. The first took place in Taiyuan and introduced relevant Legal Aid centre staff from Shanxi and other provinces to the principles and practice of developing and conducting public legal education to priority groups. The second, which took place in Beijing, prepared the ground for the development of the national framework for PLE work being carried out by the Chinese legal aid agencies. In February 2014 Foundation Open Society Macedonia (FOSM), with financial support from European Union began the implementation of the ‘Access to Justice in Macedonia’ project. The project aimed to improve the system for the protection of human rights in Macedonia by enhancing the system for free legal aid and identifying the shortfalls in its implementation. 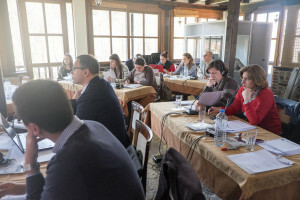 Law for Life worked closely with FOSM and delivered training on public legal education, a tool to be transferred and tested as a possibility in Macedonia. 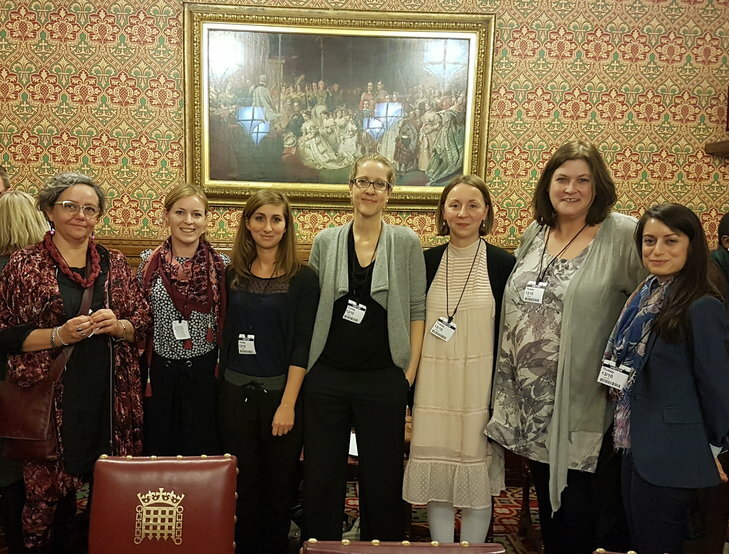 Law for life also supported the project team with implementing needs measurement, and evaluative frameworks.